Cigar Rights of America (CRA) continues its efforts to educate lawmakers on the harmful impact federal regulation could have on premium cigars. On Feb. 1, 2019, the CRA issued a letter to each of the nation’s governors that addressed how states are impacted by the federal regulation of premium cigars. The letter was also distributed to the National Governors Association and the National Conference of State Legislatures. 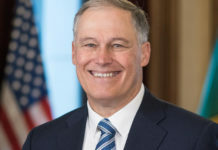 This is not the first time the CRA has issued such a letter but with the recent midterm elections and introduction of new governors and legislatures, the CRA felt it appropriate to send a new letter addressing the issue of regulations within each state. We know that the impact of federal regulatory measures on the companies that create jobs across your state is a matter of concern to your Administration. Respectfully, we would like to bring to your attention a federal regulation that would adversely affect our industry in the state. We know that you are diligent in your awareness of such issues, given the implications for jobs, investment, and your state budget. 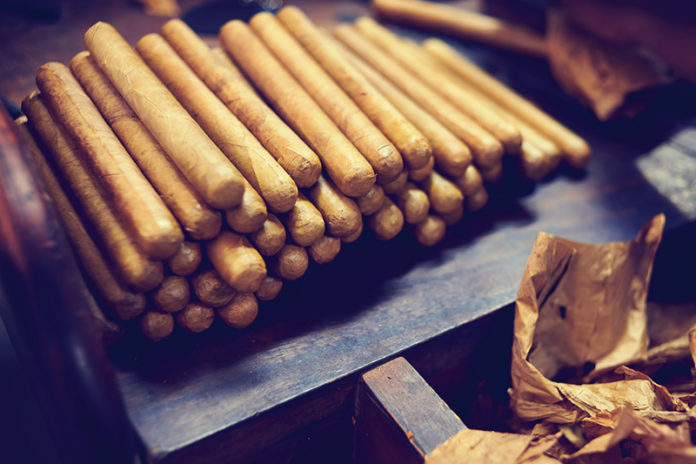 has advanced regulation of premium handmade cigars, in a manner that would substantially affect product offerings, enjoyment by adults, production, retail sales practices and revenues. This federal regulation of premium cigars would have a direct adverse impact on your state collection of the OTP (Other Tobacco Products) tax, upon which you have projected and anticipated for budget balancing measures. 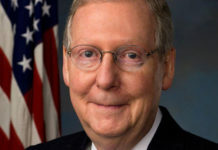 Congressional Intent of the original Tobacco Control Act. We too want to keep tobacco out of the hands of America’s youth, and we know that premium handmade cigars are neither sought nor used by minors, and do not carry the negative public health impact of the products Congress instructed the FDA to regulate. 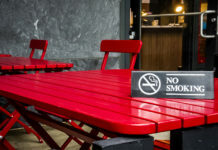 The impact of these regulations for cigar pre-market approval, new user fees, graphic warning labels, and limitations on retail practices, to name a few, will negatively and substantially affect the professional community tobacconists across the state, and the adult consumers that patronize these establishments. Many of these small businesses are integral parts of the community fabric, just as the pharmacies, hardware stores, and barber shops that dot Main Street America. 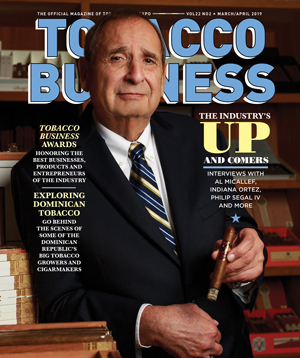 These tobacconists, their employees, and their patrons now find themselves threaten by these federal regulations. To reinforce this point, a recent economic analysis of the federal regulation estimates that this regulation threatens up to 25,000 jobs across the nation. In an effort to protect these small businesses, their employees, their customers, and hence your projected OTP collections, we are working to advance legislation to exempt premium handmade cigars from federal oversight. Given the potential fiscal impact on your state, and in the name of protecting these small businesses, we would ask that you encourage your state Congressional delegation to support this legislation. Lastly, we wanted to inform you that we are also bringing this to the attention of the National Governors Association and the National Conference of State Legislatures. Your attention to this matter is appreciated, and please do not hesitate to contact us if we can provide any additional information. The CRA encourages cigar consumers to send this letter to their governor. For a PDF version of the letter, click here.